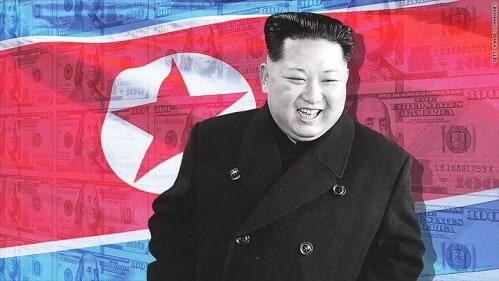 North Korea’s ambassador in the United Nations says the US claims that Pyongyang was behind the WannaCry ransomware attack earlier this year is a baseless provocation and demanded Washington back up its accusations with evidence. The WannaCry ransomware attack infected thousands of computers around the world and crippled parts of Britain’s National Health Service in May. The US Homeland Security Advisor Tom Bossert said North Korea was behind the WannaCry ransomware attack. He said its finding of responsibility is based on evidence that has been confirmed by other governments and private companies, including the United Kingdom and Microsoft. He added that North Korea should be held accountable. North Korea’s state-run media quickly condemned the accusation, saying Pyongyang would never tolerate such “reckless” claims. It called Bossert’s claim a “grave political provocation” and vowed to retaliate.